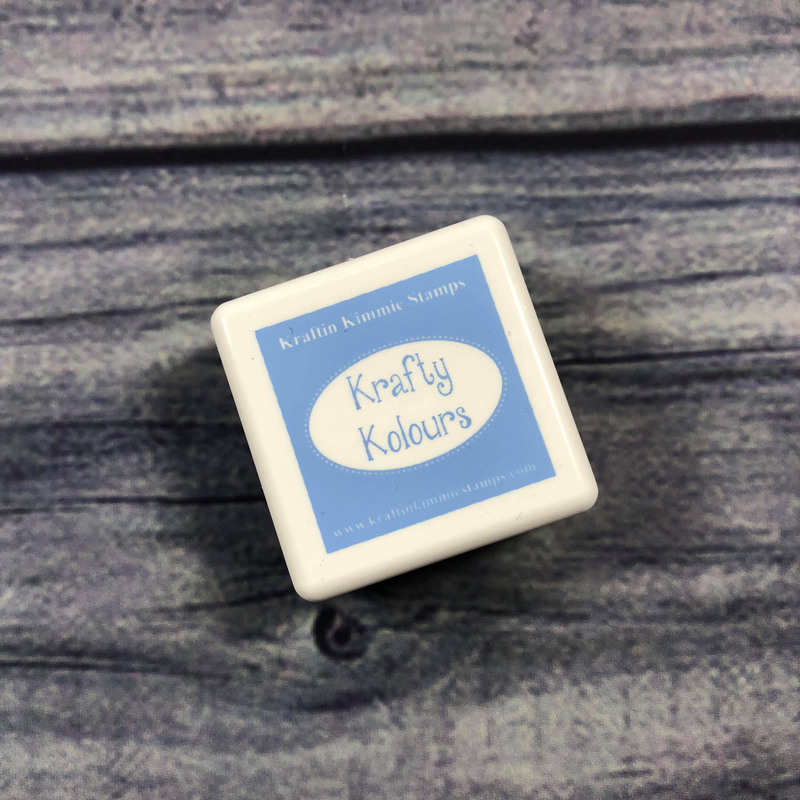 Home / Coloring Supplies & Tools / Krafty Kolours Inks / Bubbly Blue Mini Ink Cube! Bubbly Blue Mini Ink Cube! 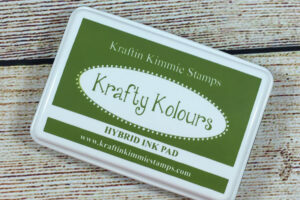 Krafty Kolours Inks by Kraftin’ Kimmie Stamps! 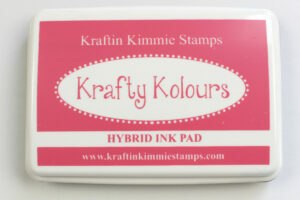 We are thrilled to introduce a brand new product to the Kraftin’ Kimmie Stamps line…..KRAFTY KOLOURS INKS! 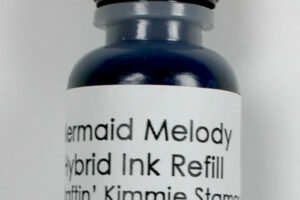 These new inks are a Hybrid ink that combines the best of both dye ink and pigment ink! – These beauties are acid free, archival and non-fading! – They have a raised felt pad that let you stamp any size stamp! – They give a crisp, bright, non-bleeding impression! – They come in full sized pads, mini cubes and ink refills! 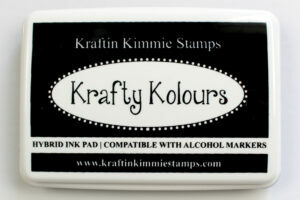 With these inks you can ink directly, sponge, stencil, watercolour, you can do all sorts of techniques with them AND most exciting….the Krafty Kolours Inks are safe to use with pencils AND alcohol based markers!! ***SHIPPING! – Canadian customers please choose FLAT RATE SHIPPING when ordering inks and supplies as they cannot be sent lettermail. Don’t forget that all Canadian and US orders over $100 still receive FREE SHIPPING!